Steven Tuttle has more than a decade of professional landscape architecture experience throughout the Pacific Northwest. Steven has been involved in a range of projects including community and neighborhood parks, master plans and civic projects including libraries, schools and emergency services buildings. He has significant experience in the region with stormwater, ecoroofs and trail design for public and private clients. 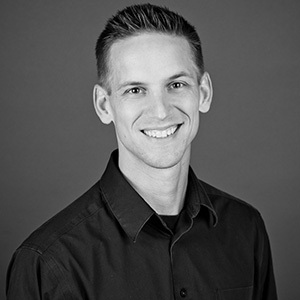 Steven has seen many projects through construction and has a focus on the quality execution of his projects. Steven is passionate about providing great design solutions on all his projects and provides careful attention to project aesthetics. "Landscape architecture is the art of crafting a beautiful and meaningful site that responds to client needs and requirements." Taking in scenic vistas while backpacking or fishing. Naps!